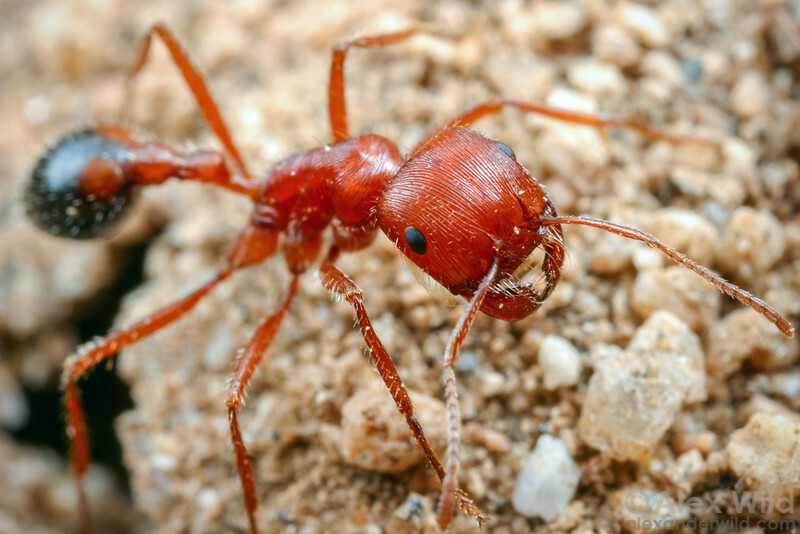 is an iconic ant of deserts and other arid habitats in North and South America. These conspicuous insects are normally granivorous, playing ecologically important roles as scavengers and seed dispersers. Pogonomyrmex is also known for having a uniquely painful sting.